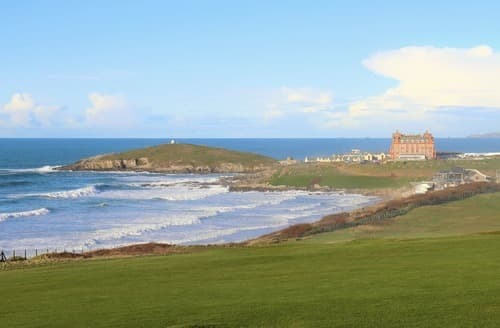 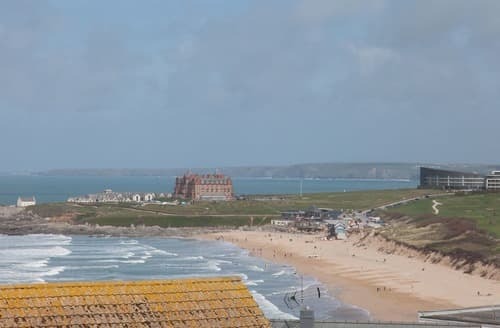 Newquay is the undisputed UK capital of surf and many visitors will book their last minute cottage break for that very reason, but there is also a great deal more to offer in this picturesque town. 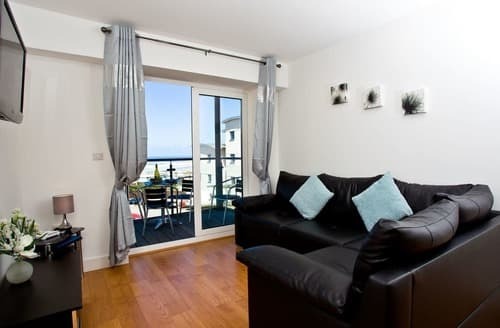 Newquay is an excellent destination for a family holiday and a cottage setting will be a wonderful addition to any spur of the moment trip. 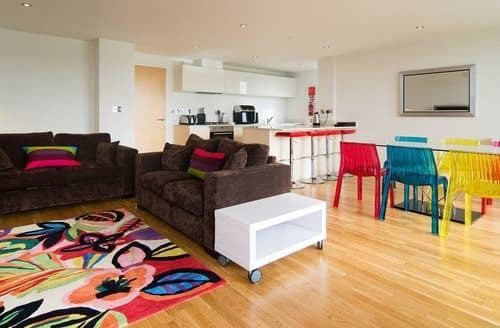 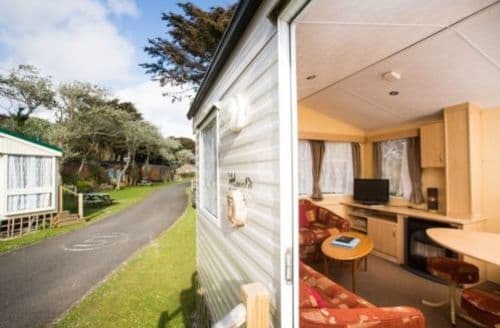 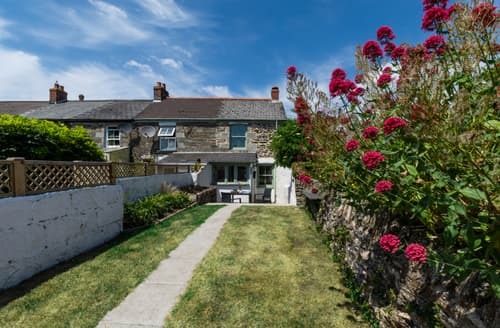 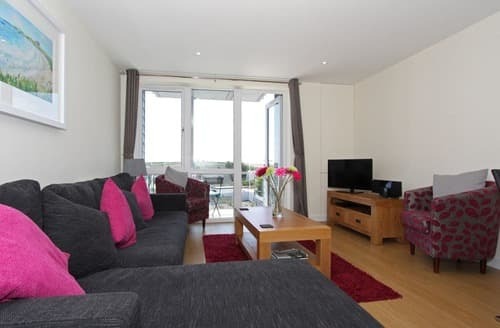 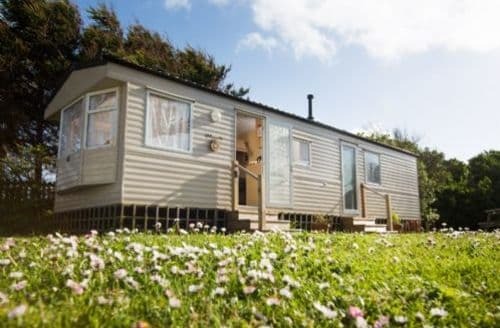 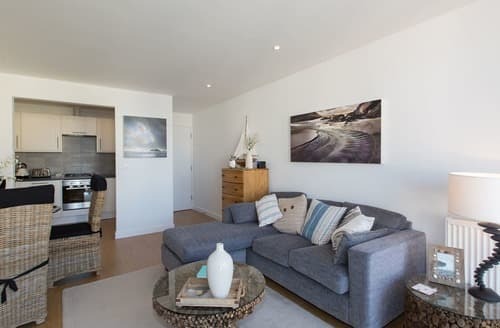 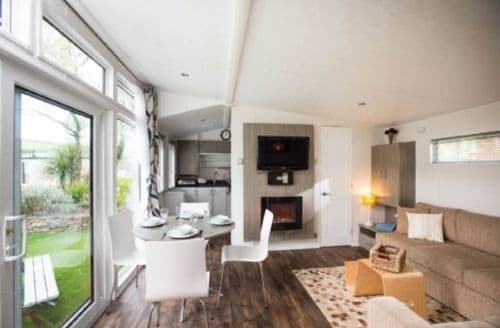 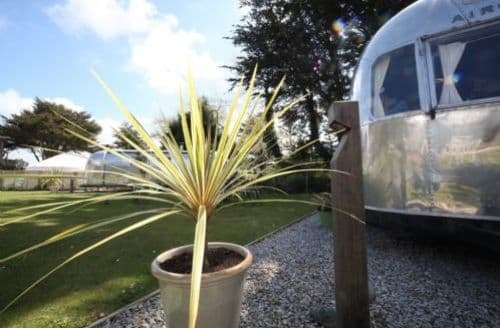 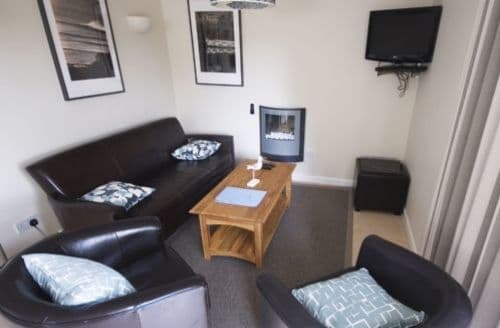 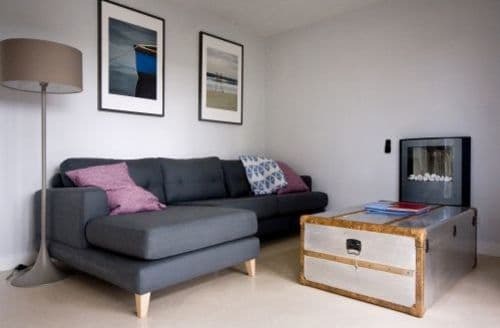 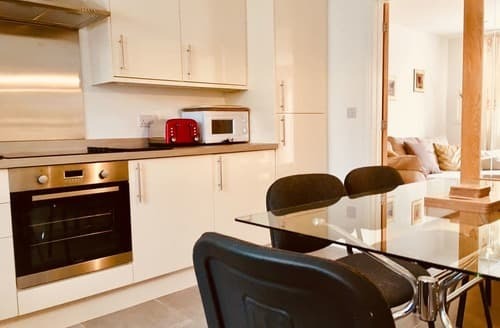 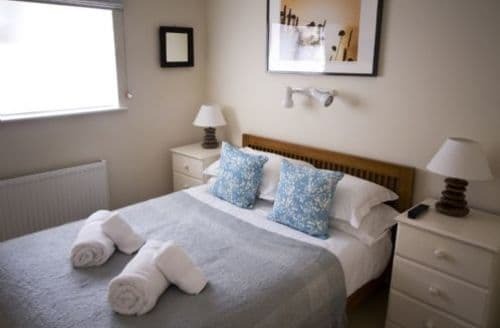 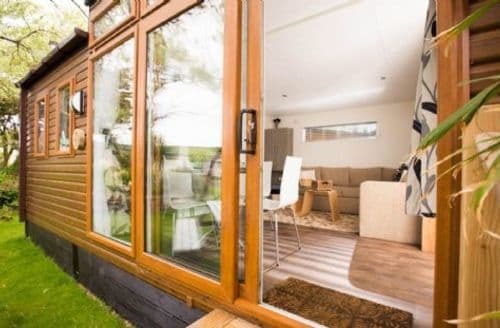 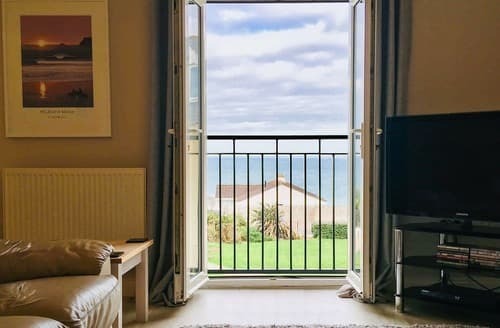 Whether you are considering Newquay for the main event, the surfing, whether you want to just enjoy the sun, sea, and party atmosphere, make sure that you stay in style and comfort in one of the fantastic late cottage deals that we have available. 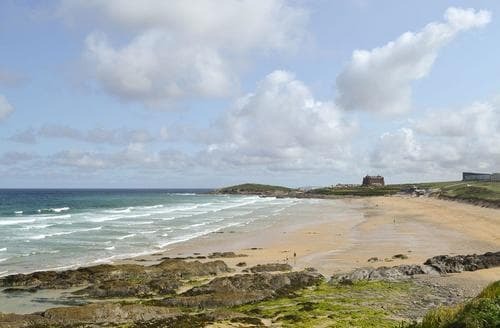 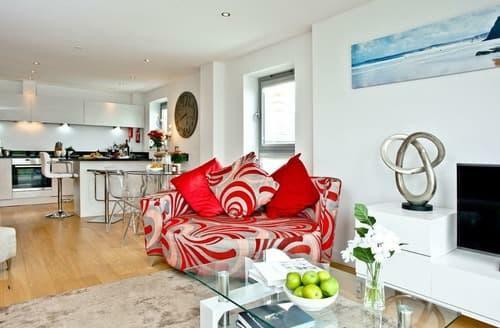 Surfing is the main draw for many visitors looking to find a cottage deal in Newquay, and for good reason. 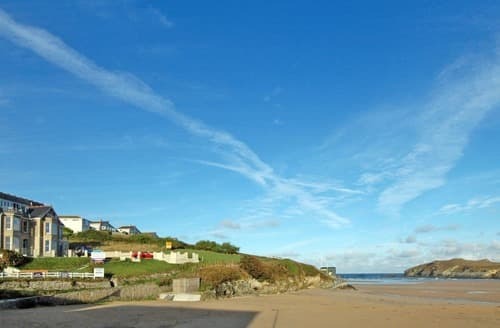 The town has some of the best surf in Europe, and there are many great late properties available near the surf schools of Watergate Bay, Towan and Crantock. 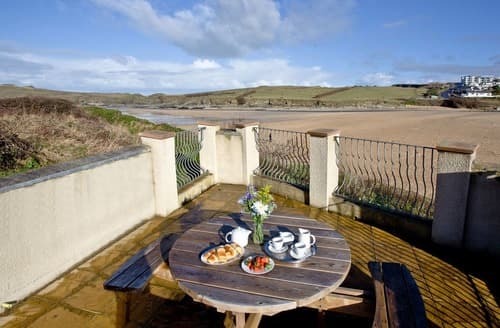 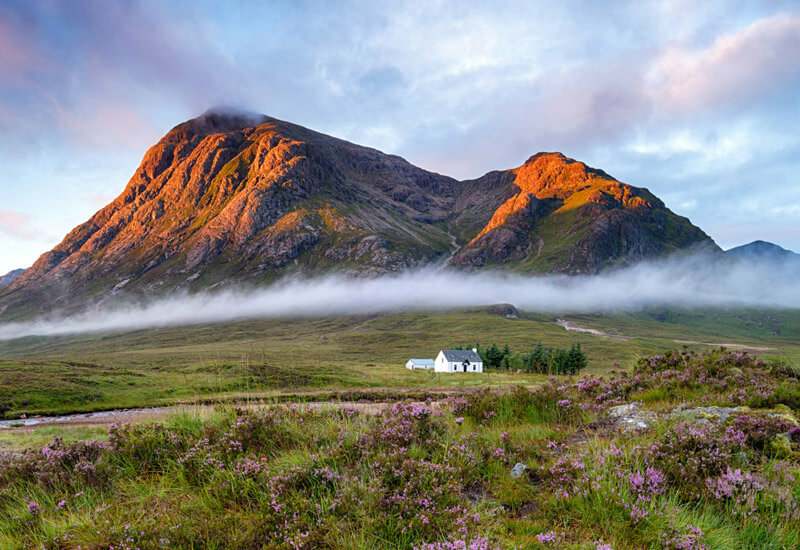 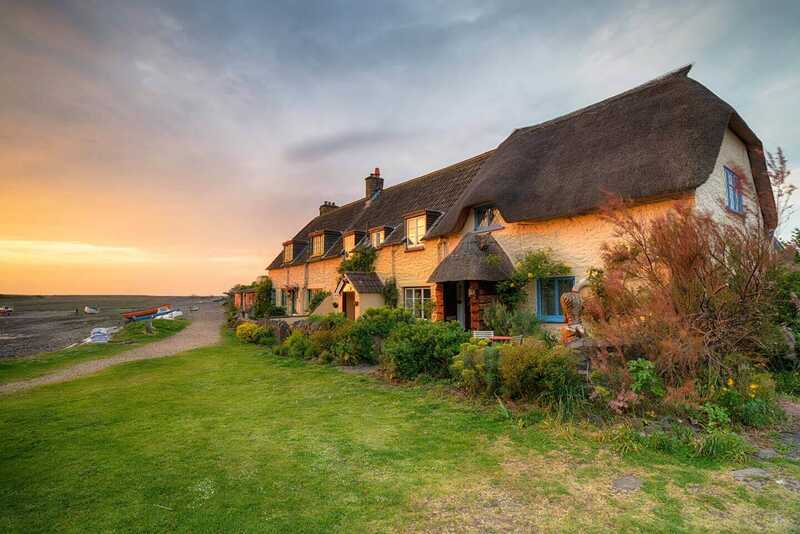 After a hard day learning to surf on the water, there is no better way to relax than in the comfort of some of the beautiful private cottages we have offer. 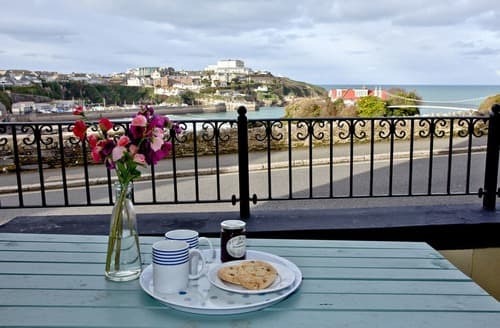 Newquay is also a great place for children, and the award winning Newquay Zoo, with over 130 of the world’s rare and exciting creatures, is conveniently located within easy distance of many of the fantastic properties listed on our website every day. 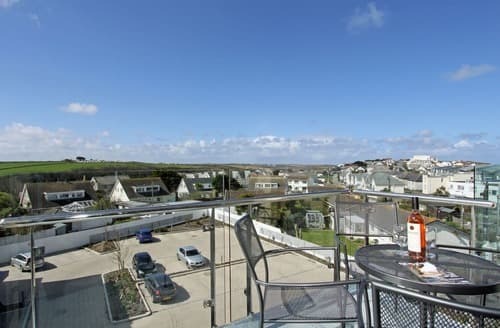 For those more mature late bookers, Newquay has fabulous nightlife available to enjoy with a huge selection of pubs, clubs, and restaurants to explore. 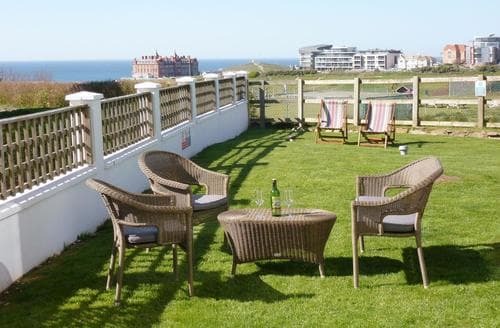 All of our last minute cottages in Newquay can be booked immediately and the vast majority have fantastic discounts for late availability.